KRU degree supply 5th & 6th Sem fees & online application 2018 : Krishna University (KRU) has published degree fees notification & online application for supplementary examination to be held from 11th June 2018. 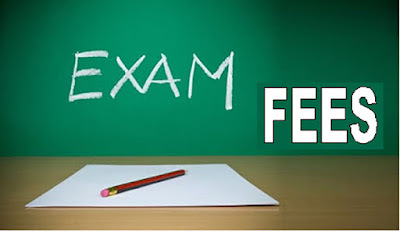 Candidates of V & VI Semester UG (B.A., B.Sc., B.Com, B.C.A, B.B.A. Courses from those who could not passed in the subjects of V & VI Semester theory examinations papers are eligible to apply through online. →Pay the amount at any SBI Branch. The Principals are requested to kindly Co-operate by adhering to the last date for payment of Examination Fee. The list of examination centers will be informed separately. The jumbling system will be continued. Once again request you to circulate the schedule of dates for payment of examination fee to all the staff and students of your college.